Malco’s Vinyl Cutting Circular Saw blades come in three different models, VCB1, VCB2EV, and VCB3EV. VCB1 – VERSATILE 7-1/4 INCH (184 mm) BLADE IS A MUST-HAVE FOR PORTABLE CIRCULAR SAWS. A popular blade choice when you need to go where the work is. Why settle for a make-do plywood blade when you can have the real thing in a flat-ground 186 tooth blade that offers smooth cutting in a range of vinyl plastics including vinyl fencing, siding and trim profiles. VCB2EV – BIG 10 INCH (254 mm) CIRCULAR BLADE FITS MOST POWER MITERS FOR MAKING ULTRA SMOOTH CUTS. Designed for a greater range of cutting applications including vinyl siding and vinyl fence posts and rails. A flat ground, neutral, no-hook-angle, 248-tooth configuration and nominal .073” (1.85 mm) blade thickness generates less waste and ensures a consistent ultra-smooth cut with less pull into the vinyl material. The large 10” (254 mm) diameter provides a deeper, more efficient blade path for fast cuts in wide siding panels and more accurate single pass cuts in large profile vinyl fence posts. Cutting operation is optimal at 6500 RPM within a wide temperature range of 100-degrees down to 20-degress Fahrenheit. VCB3EV – AGGRESSIVE CUTTING 12 INCH (305 mm) BLADE WITH CARBIDE TIPPED TEETH FOR EASY CUTS IN FENCE POSTS. Designed specifically for cutting vinyl fence posts and rails. A neutral, no-hook-angle, 100-count carbide tipped tooth configuration and nominal .090” (2.3 mm) blade thickness ensures a consistent smooth cut with less pull into the vinyl material. Durable solid carbide tipped teeth are longer lasting with sharper cutting edges and offer greater impact resistance to increase service of blade. The large 12” (305 mm) diameter provides a deeper, more efficient blade path for accurate single pass cuts in larger profile vinyl fence posts. Cutting operation is optimal at 5800 RPM. 7-1/4-in. 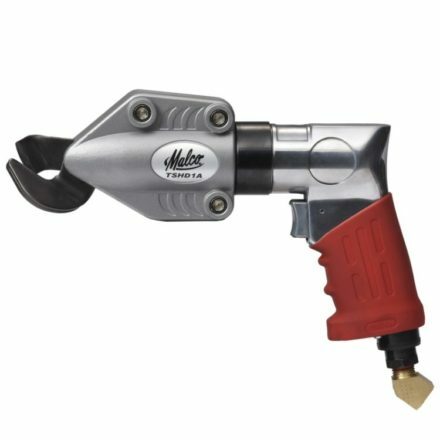 (184 mm) diameter fits corded or cordless hand-held circular saws. Flat ground teeth make smooth, clean cuts in vinyl fencing, vinyl siding, and plastic trim.